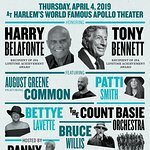 The Jazz Foundation of America's 16th annual A Great Night In Harlem Gala Concert will take place at the Apollo Theatre in New York on April 20. 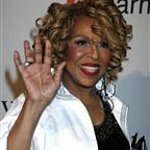 The event will honor Roberta Flack, and will feature performances by stars such as Bruce Willis, Danny Glover and Brittany Howard of Alabama Shakes. JFA’s Musicians’ Emergency Fund provides housing assistance, pro bono medical care, disaster relief, and financial support to musicians and their families in times of crisis. 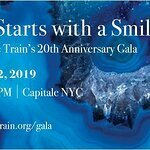 Through Jazz and Blues in the Schools and other performance programs, JFA creates purpose and dignified work that bring live music to thousands of public school kids without music programs. JFA now assists in 9,000 cases a year, nationwide, including families still reeling from the devastation of Hurricane Irma and Hurricane Maria.